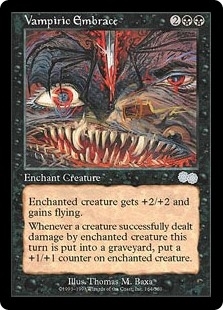 Cackling Fiend ($0.14) Price History from major stores - Urzas Saga - MTGPrice.com Values for Ebay, Amazon and hobby stores! 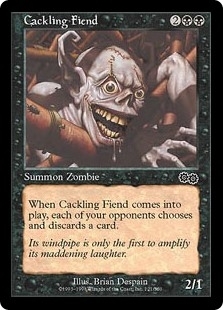 Card Text: When Cackling Fiend enters the battlefield, each opponent discards a card. 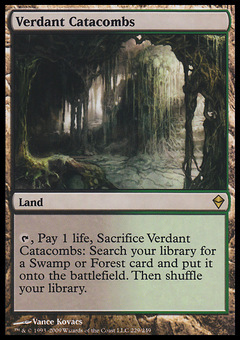 Flavor Text: Its windpipe is only the first to amplify its maddening laughter.